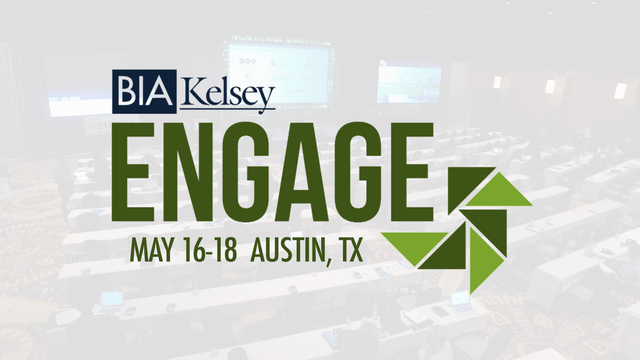 We can’t wait to join hundreds of advertising and marketing executives at BIA/Kelsey’s ENGAGE Conference in Austin, Texas next week. ENGAGE is all about today’s brand of local commerce – how consumers are driving it, how businesses and brands are connecting with them, and how media, tech and marketing solution providers are helping facilitate those connections (and conversions). 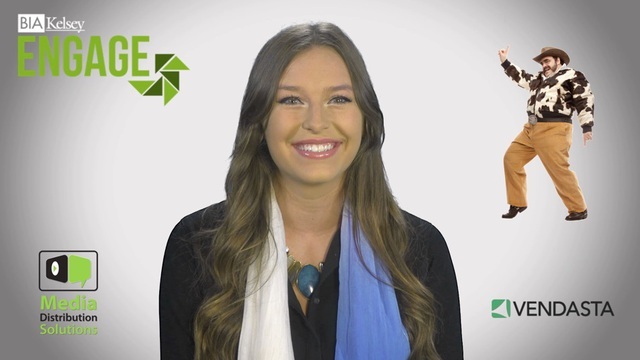 Check out the short video below to learn more! We’ve teamed up with our friends at Vendasta to sponsor a fun evening with lite appetizers, an open bar, live music and games the evening of May 17th. We’d like to invite all ENGAGE attendees to join the party! Watch the video below for all the details and we sincerely hope to see you there! Have questions about Media Distribution Solutions, our #BetterVideo Platform, or just want to say hello? Reach out below! We’d love to hear from you!